One of the best treats in the fall are caramel apples – they're sweet and gooey and since you're eating fruit, it's almost like you're eating something healthy. 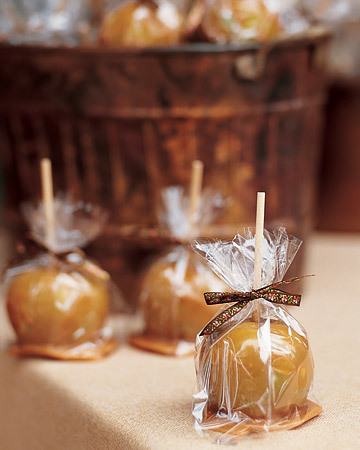 We know how delicious they are, so just magine how fun it would be to have a table full of caramel apples as favors for your guests! 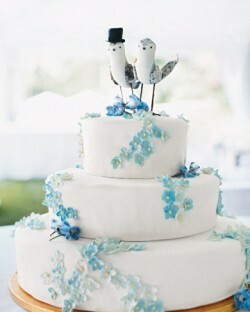 The weather in my neck of the woods is reminiscent of winter today, so I figured it was a good day to share a wedding cake that reminded me of ice and snow. I absolutely love this cute little three-tier cake. 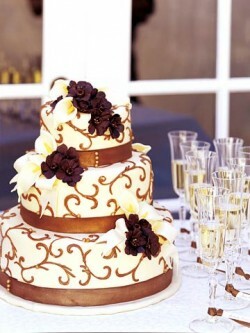 I love the smooth icing and the fact that it’s only three tiers. Keeping it simple is a great idea when it comes to wedding cakes. We’ve been featuring a lot of very colorful cakes lately, so I thought it would be nice to showcase a cake that was simple and beautiful. 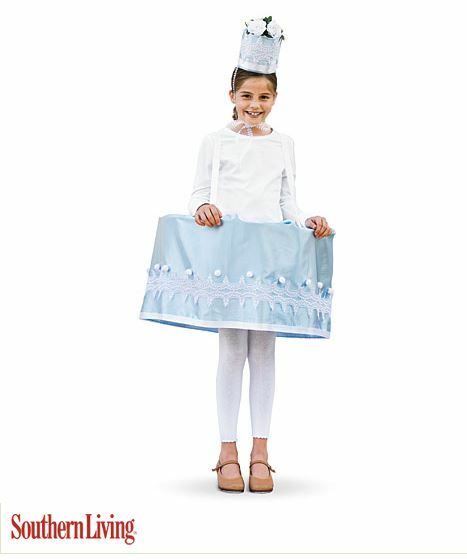 Which brings us to today’s all-white wedding cake. 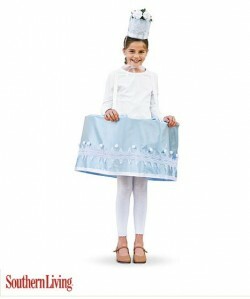 This ivory tower is a four-tier cake decorated with white chocolate fondant. Yes, that’s right. 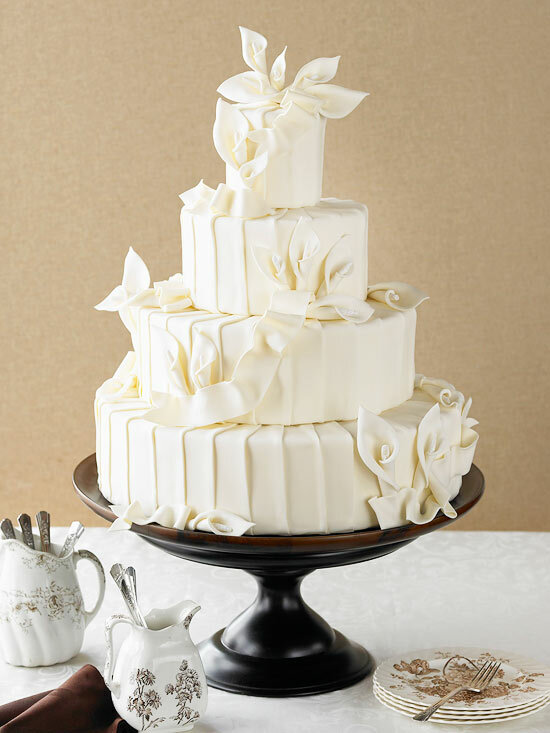 Even though it’s an all-white wedding cake there’s still chocolate involved! If there is one thing I can't live without, it's coffee. If I happened to be stranded on a deserted island there better be a coffee shop nearby or things might get out of hand. 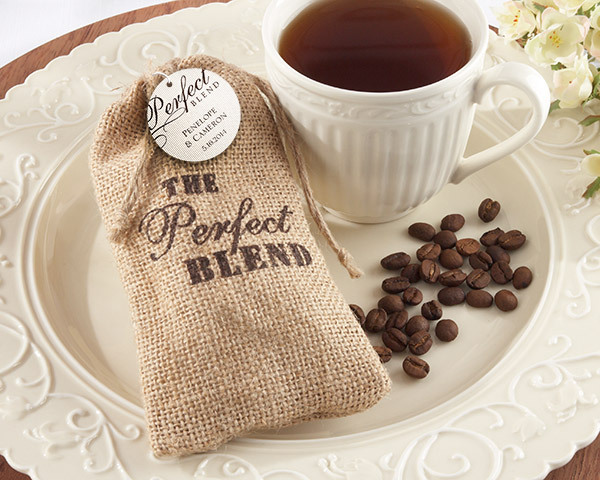 Which is why I found this favor to be completely perfect for any couple who has a love affair with all things java. 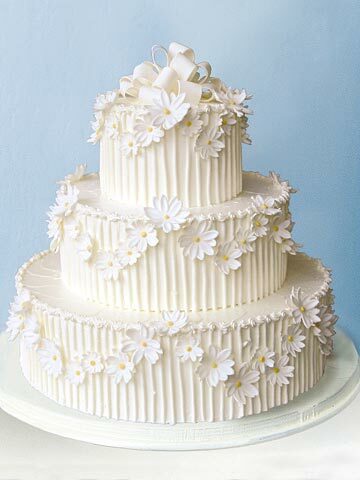 I have mentioned my love of daisies before, and since we're in the middle of the week I thought I'd share a cheery and happy daisy wedding cake again. 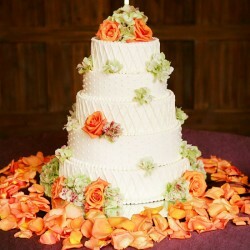 Fresh flowers are one of my favorite embellishments on a wedding cake. I think it's finally safe to say that fall is (really) in the air! The air conditioning has been turned off for (hopefully) the last time until next spring, the stores are full of everything pumpkin, and the grass is covered in a carpet of brightly colored leaves. 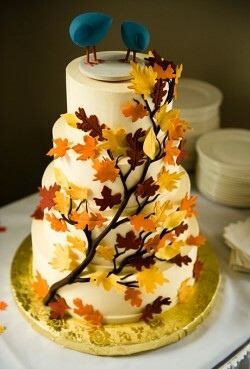 Which brings us to this stunner of a fall wedding cake. This cake is perfect for your fall wedding with its simple tiers and stark white icing accented by the single tree branch covered in fondant leaves.